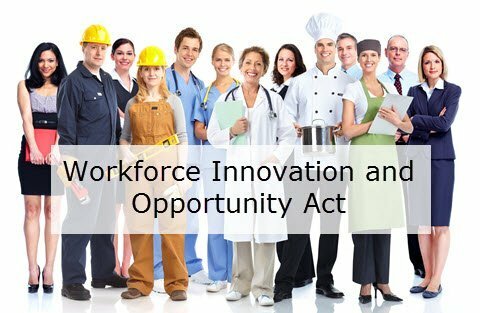 This workshop introduces you to the Workforce Innovation and Opportunity Act housed here at the center. This grant allows us to assist with tuition and employment services for qualified individuals pursuing or hoping to pursue an approved training/career. If you are unable to attend the orientation or have any questions regarding WIOA, please contact a specialist at any time.